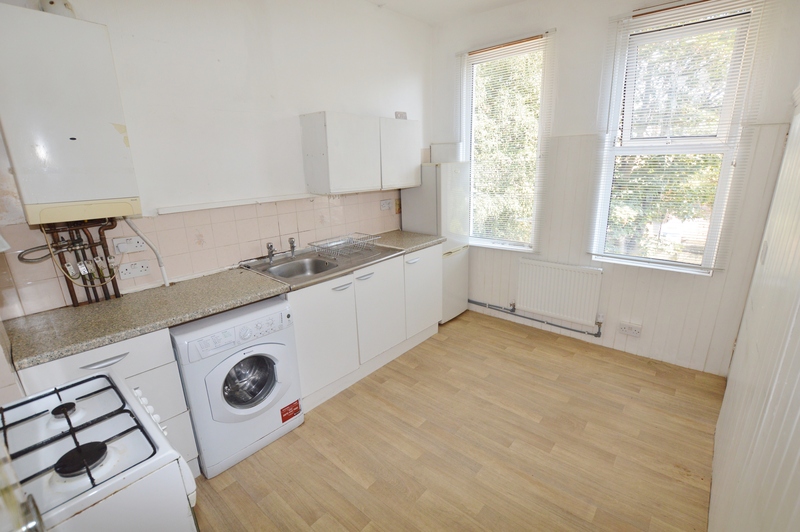 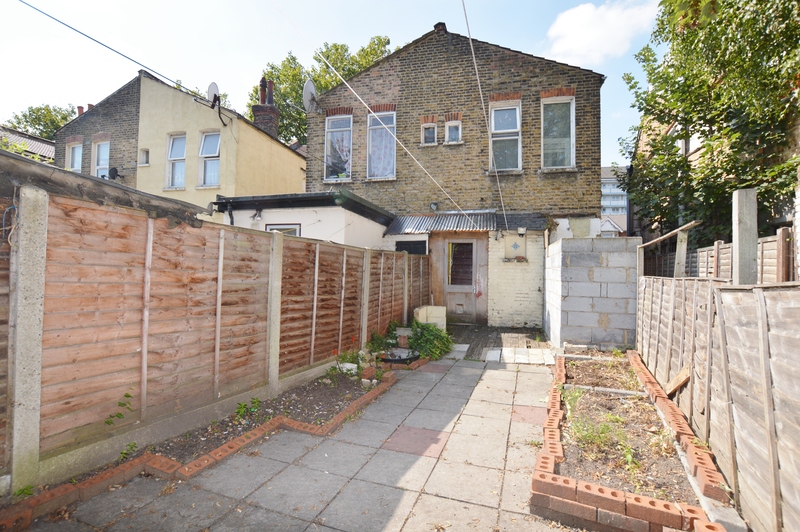 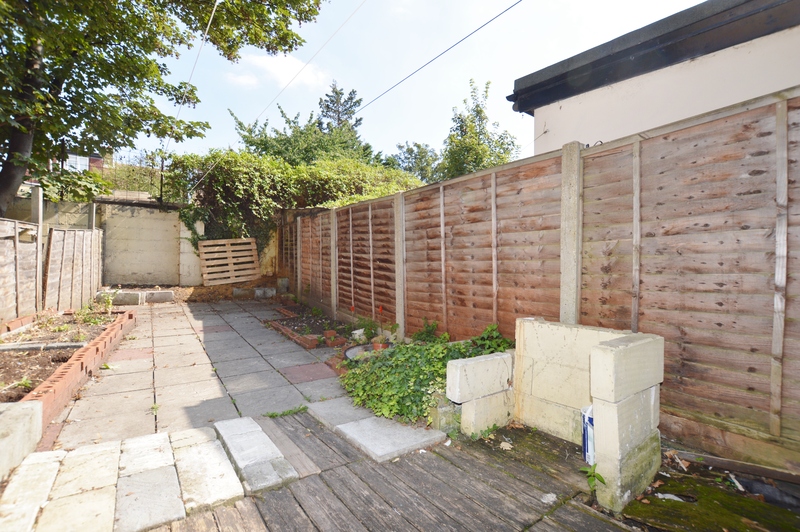 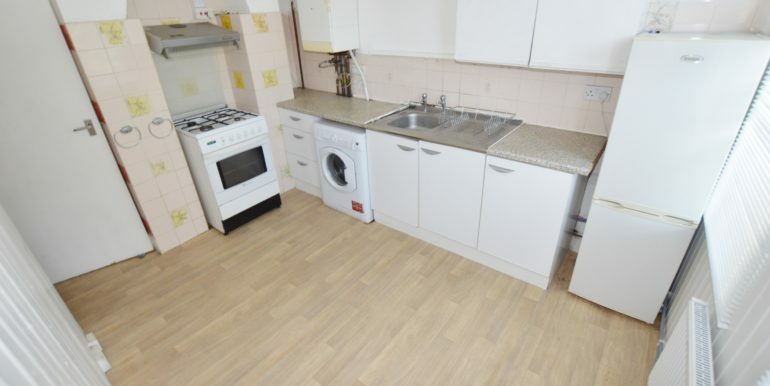 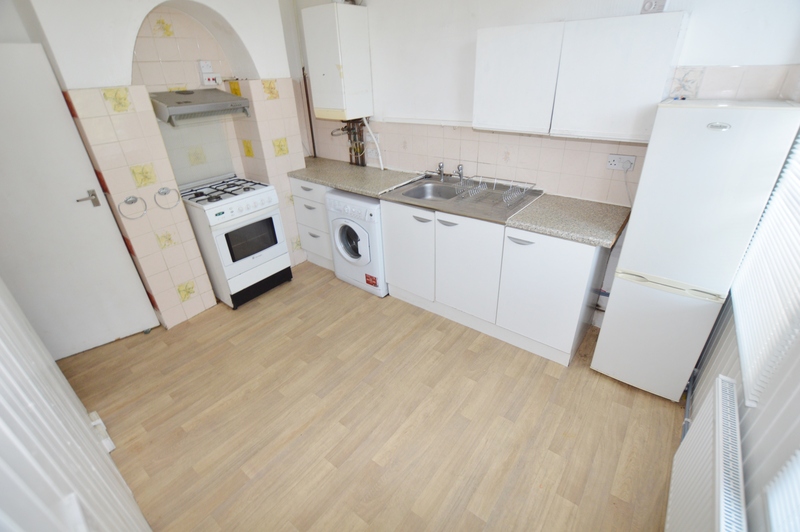 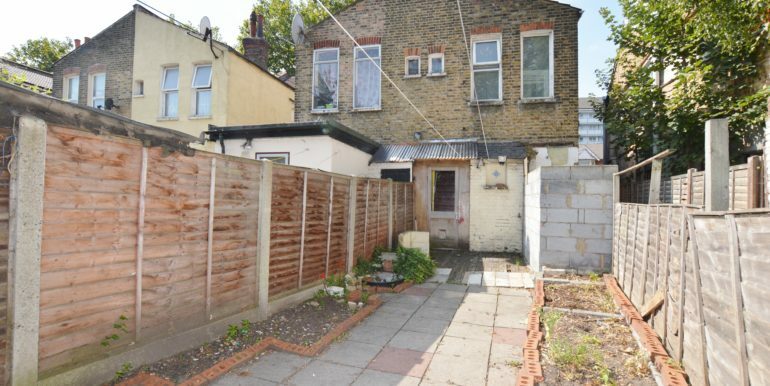 Leasehold property in need of modernisation offered chain free and with vacant possession. 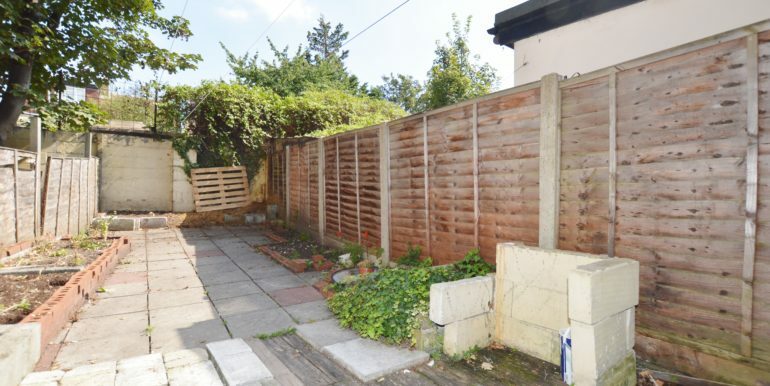 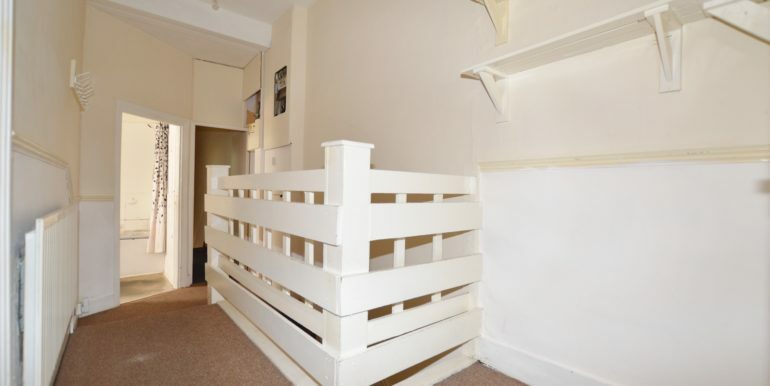 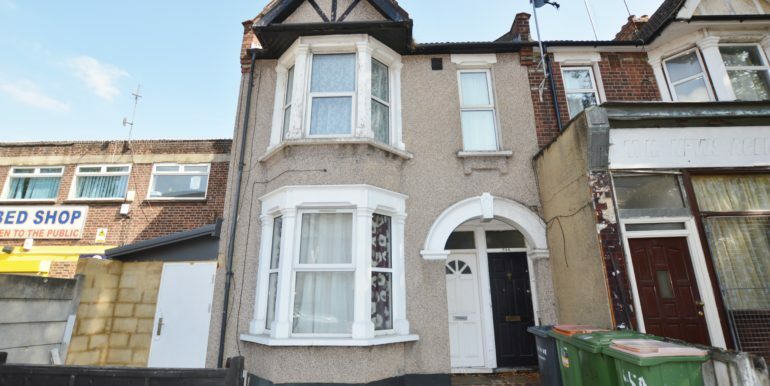 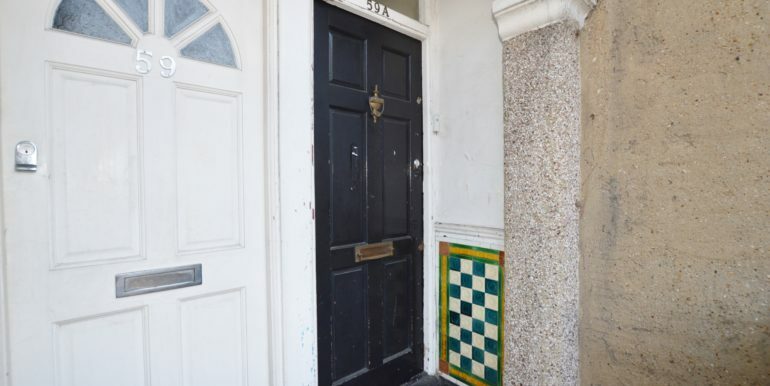 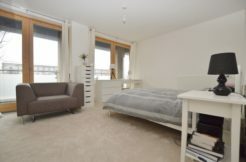 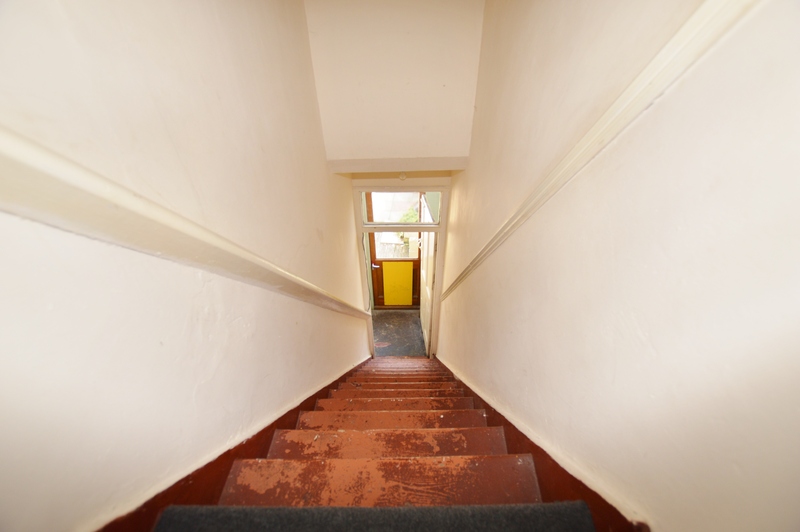 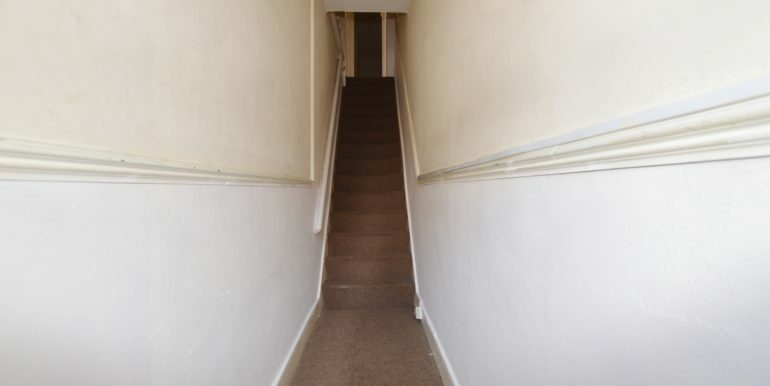 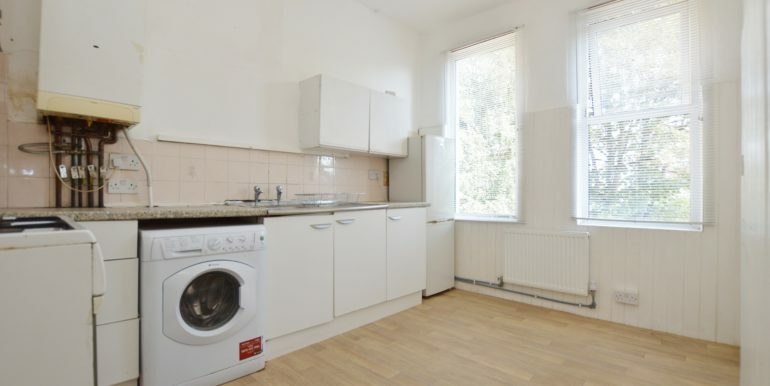 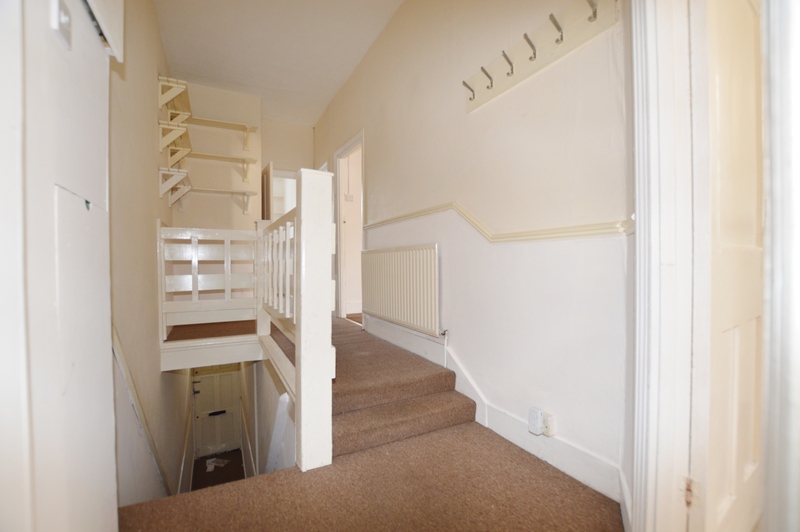 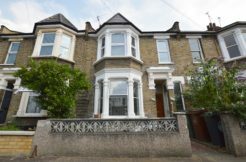 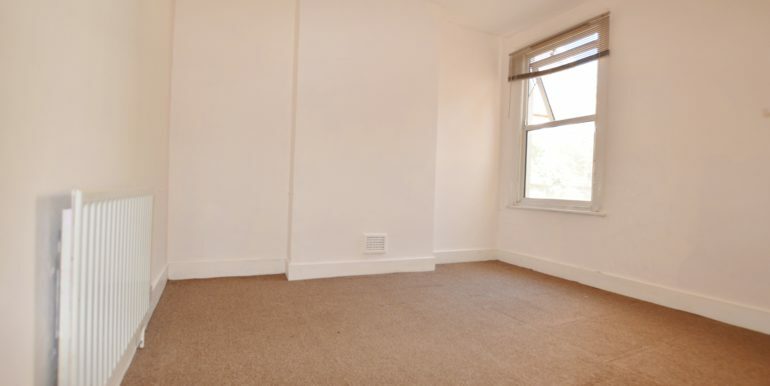 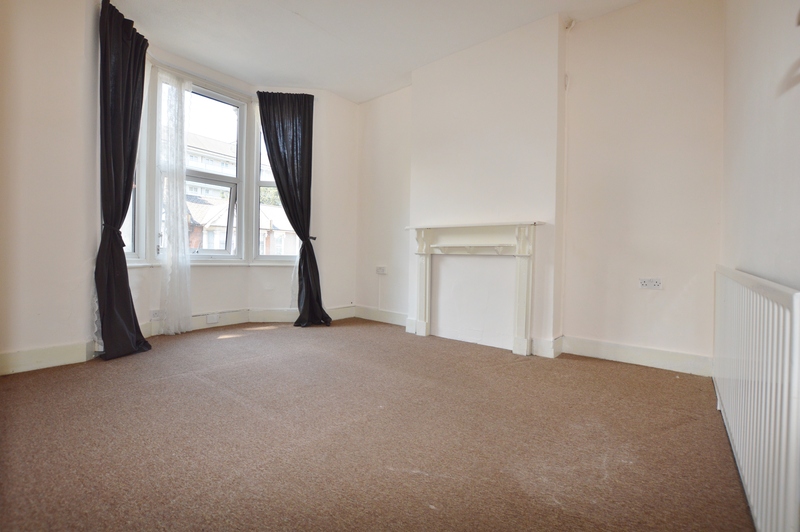 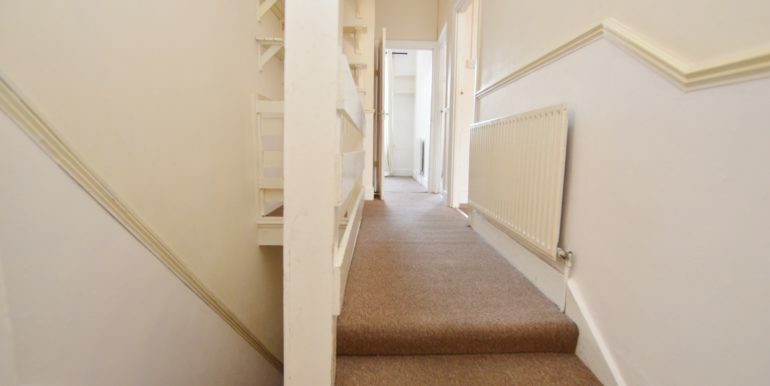 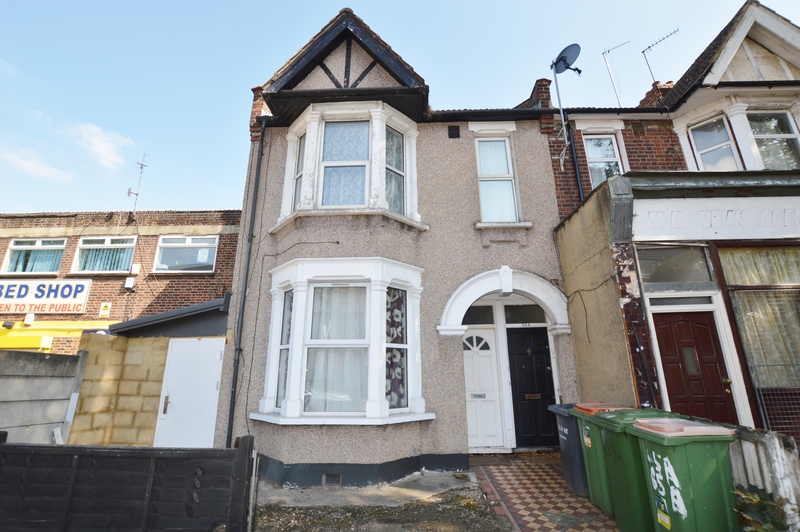 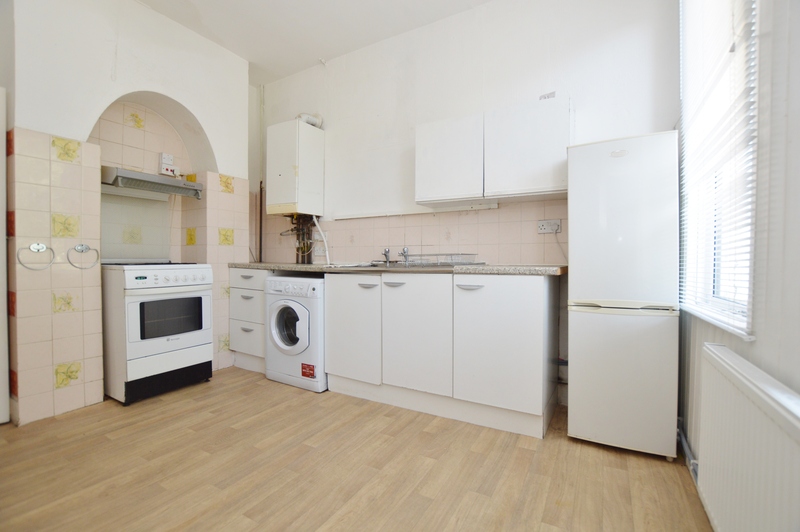 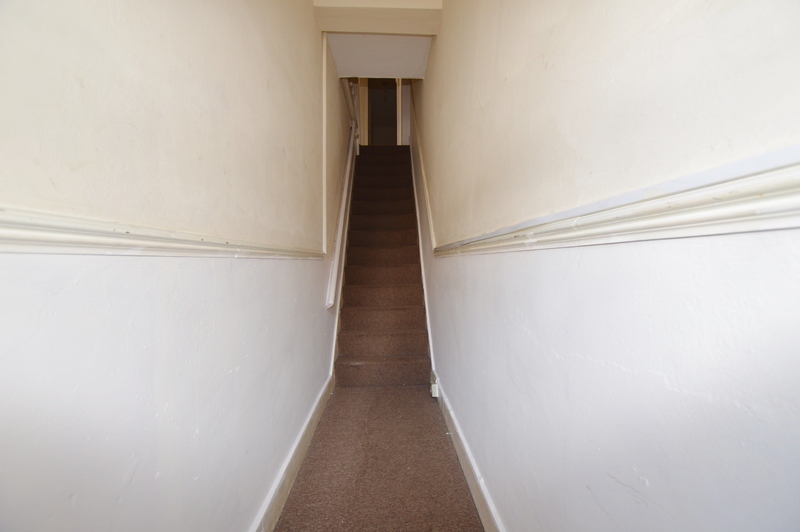 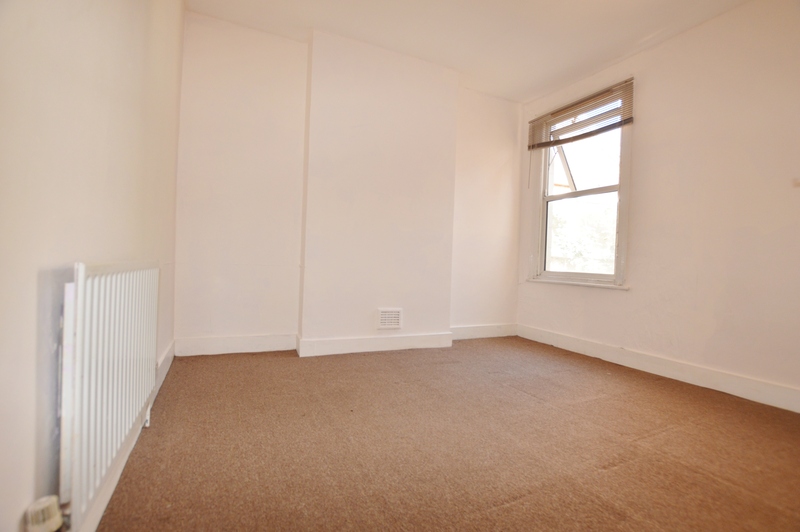 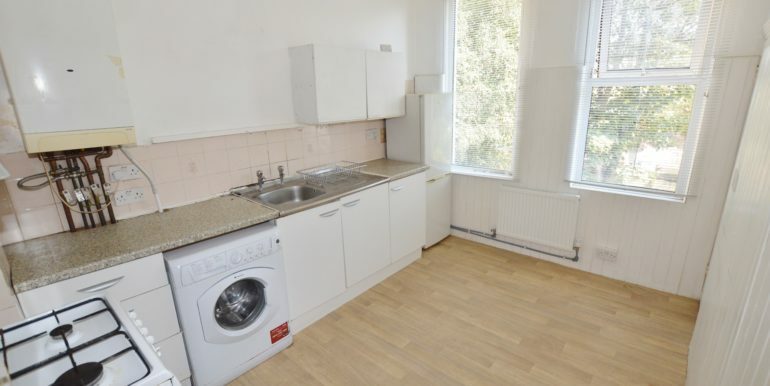 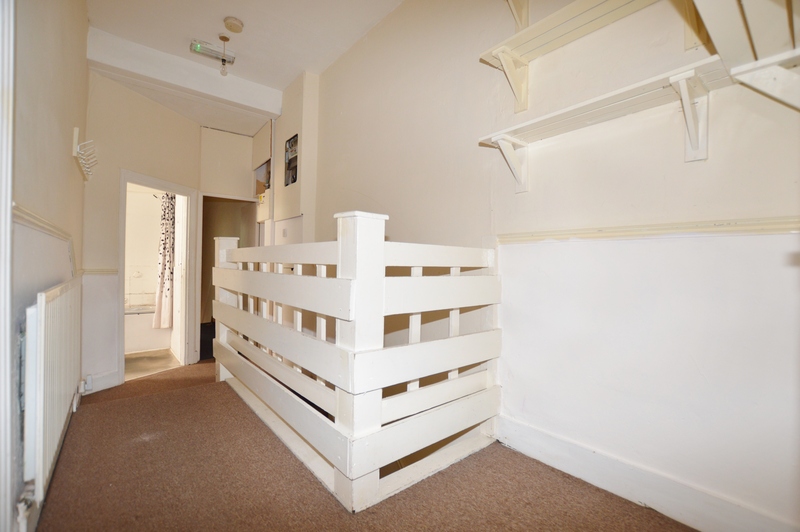 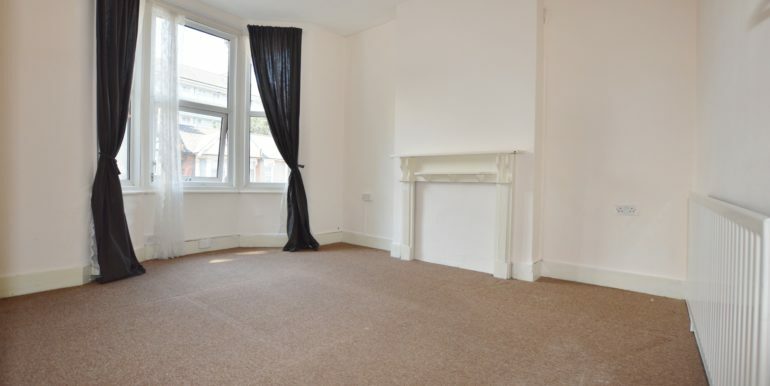 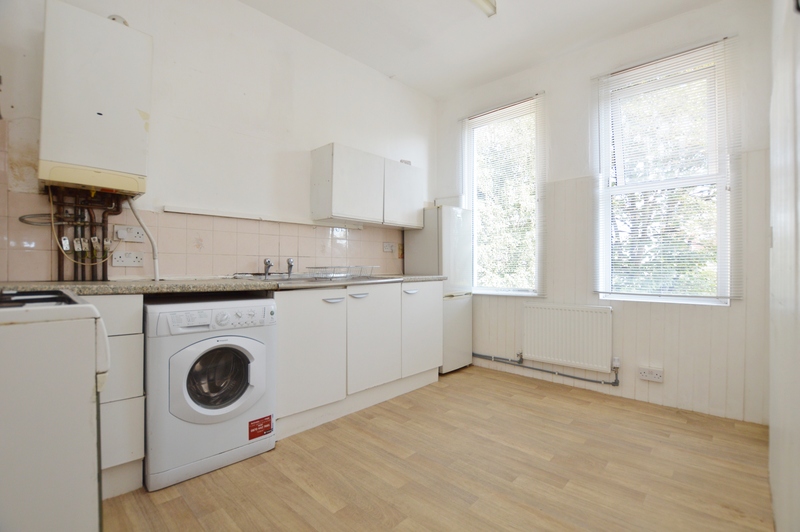 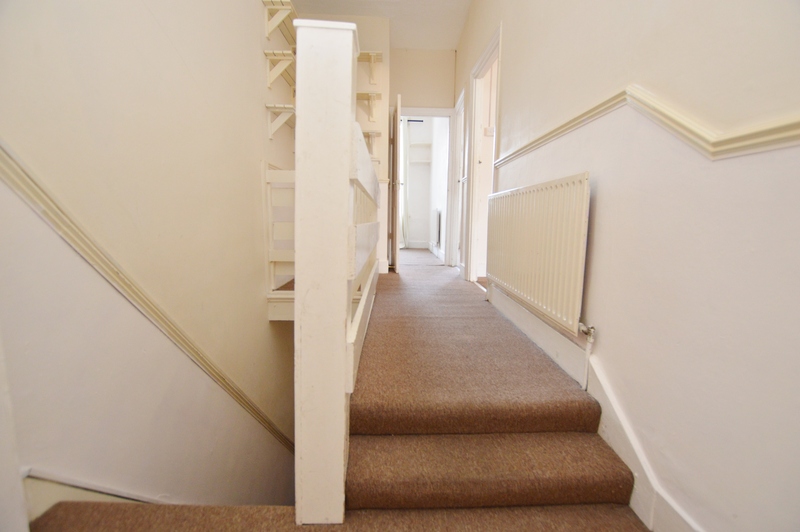 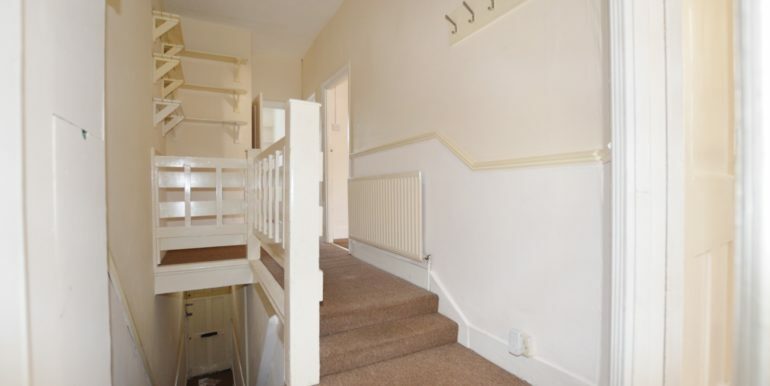 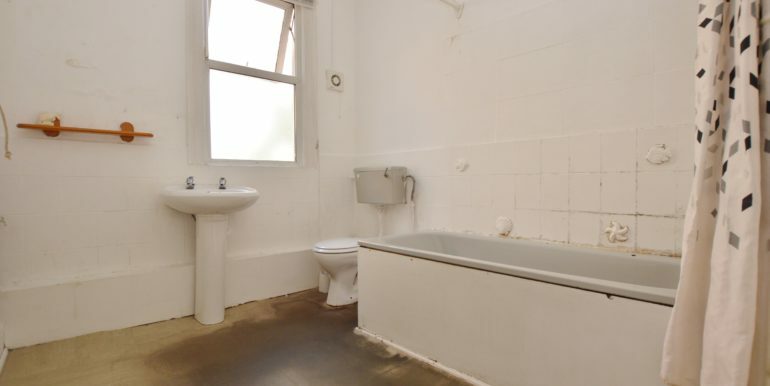 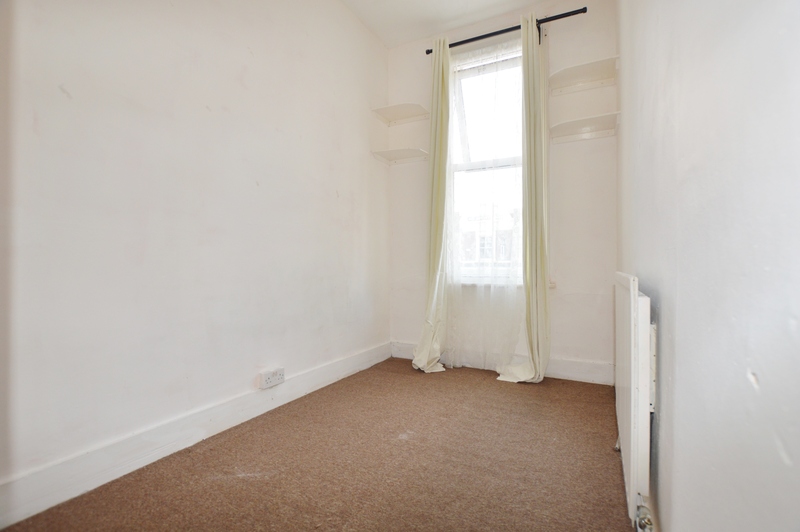 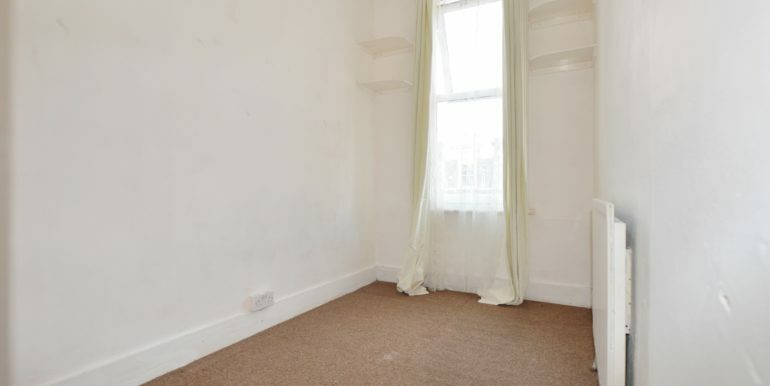 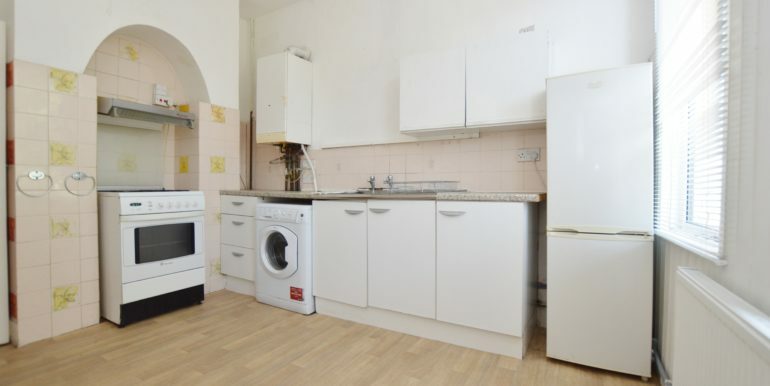 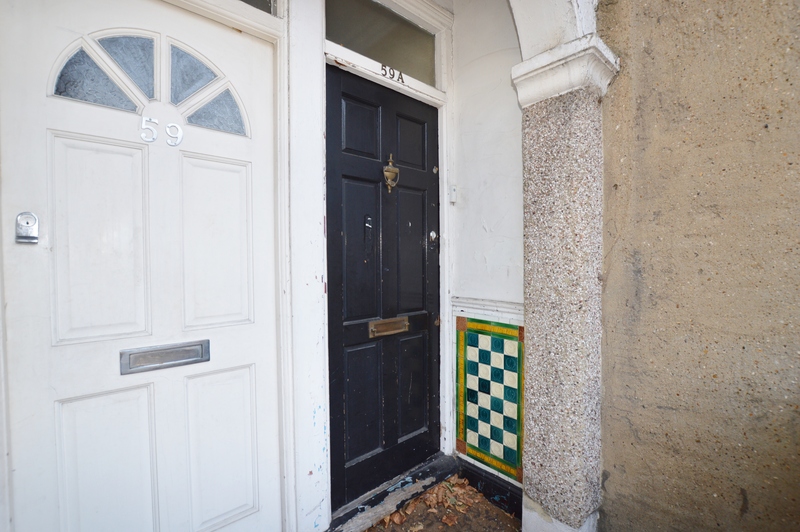 This spacious & well proportioned first floor mainsonette consists of its own private entrance, stairs leading up to a bright & airy landing, good sized living room, double bedroom, single bedroom, larger then average bathroom, spacious kitchen diner and stairs leading down to its own private rear garden. 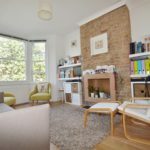 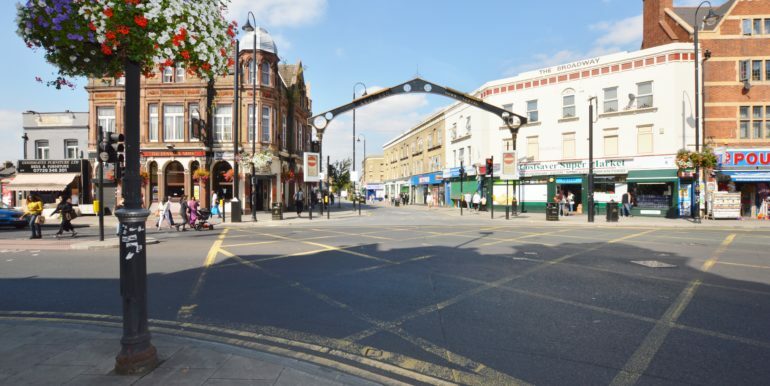 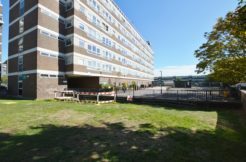 Ideally located only a few minutes away from East Ham station offering access to the Circle, District, Hammersmith and City lines. 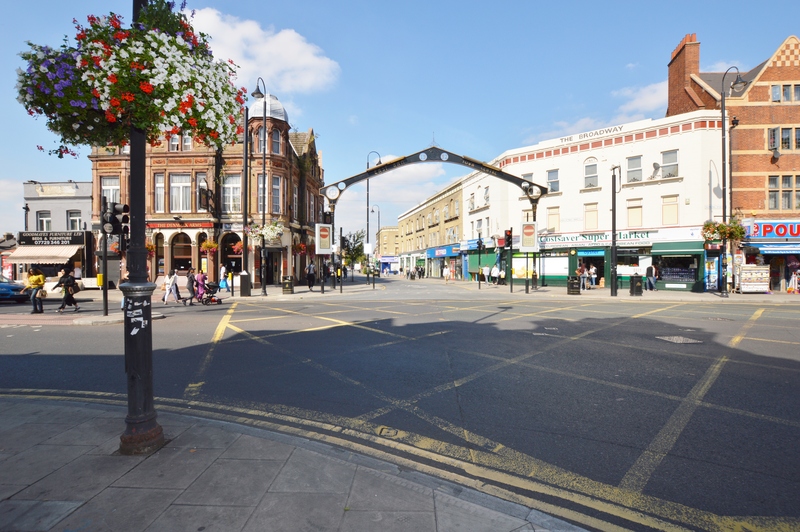 Woodgrange Park and Manor Park stations are also close by as are a wealth of local amenities including shops, Central Park and Flanders Playing Fields. 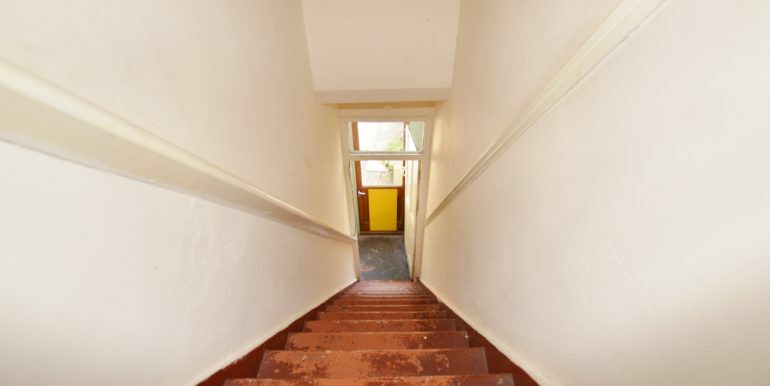 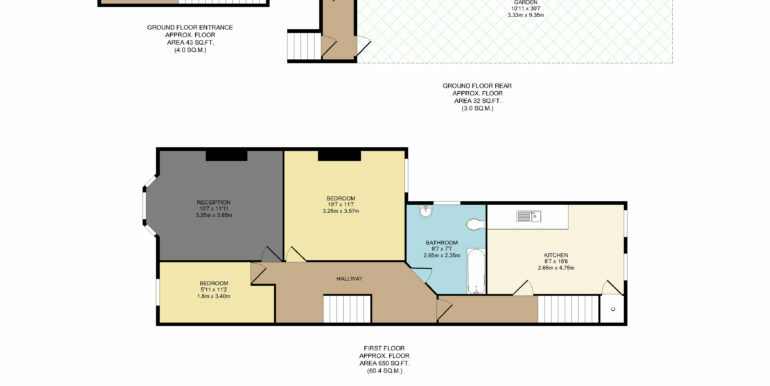 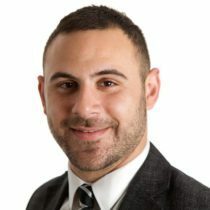 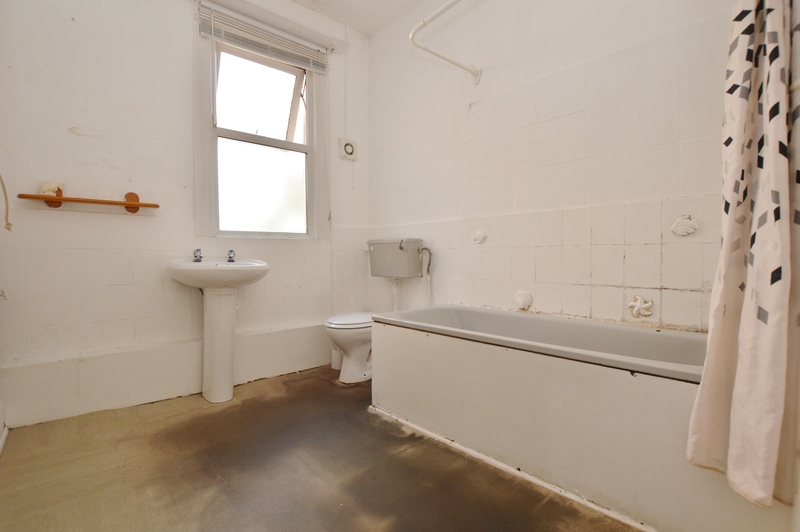 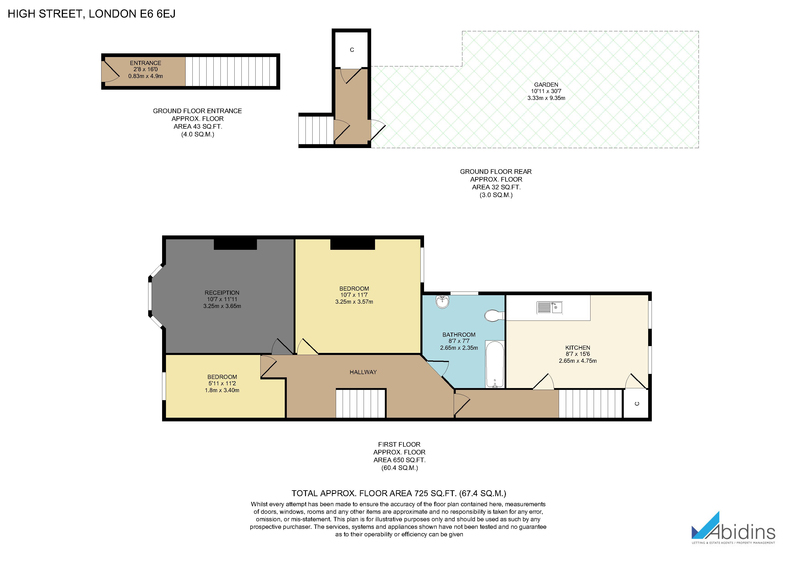 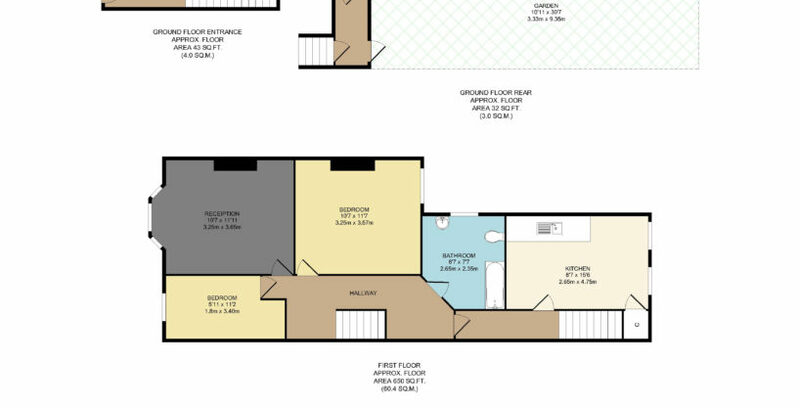 If you are an investor or a first time buyer this property is one not to be missed.